We used science and data to determine which cities in Texas that will put a big dent in your wallet. Editor’s Note: We updated this article for 2019. This is our fourth time ranking the most expensive places to live in Texas. 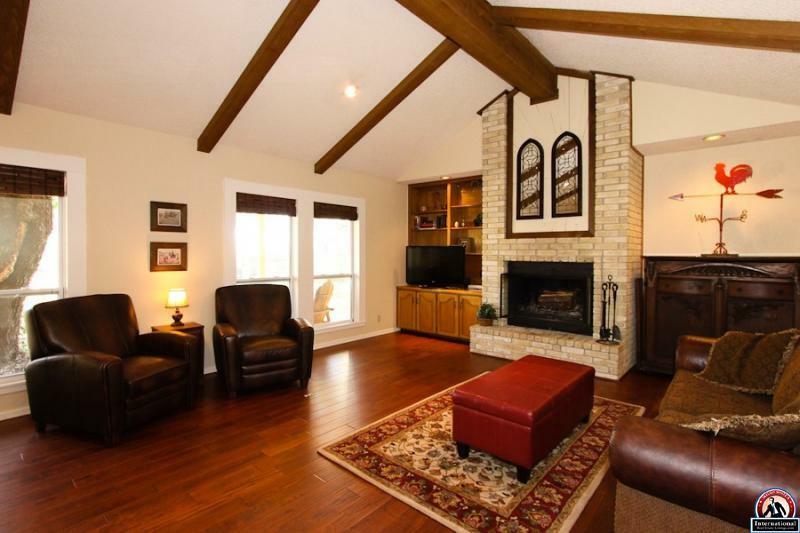 Everyone wants a home that mixes affordability with comfort and Texas does this very well. Families love the Lone Star State’s beaches, midlands, and mountains as tourists before moving here and calling it home. These are the places in Texas that cost a pretty penny — the most expensive cities in the state. After we saved up for months and could finally afford it, we landed on this list of the ten most expensive cities in Texas for 2019. So where is the most expensive place to live in Texas? That would be College Station. So hopefully Progreso (the cheapest place to live in Texas) can show these guys how to live on a budget in the coming years. Read on for how these places had costs rise faster than inflation. 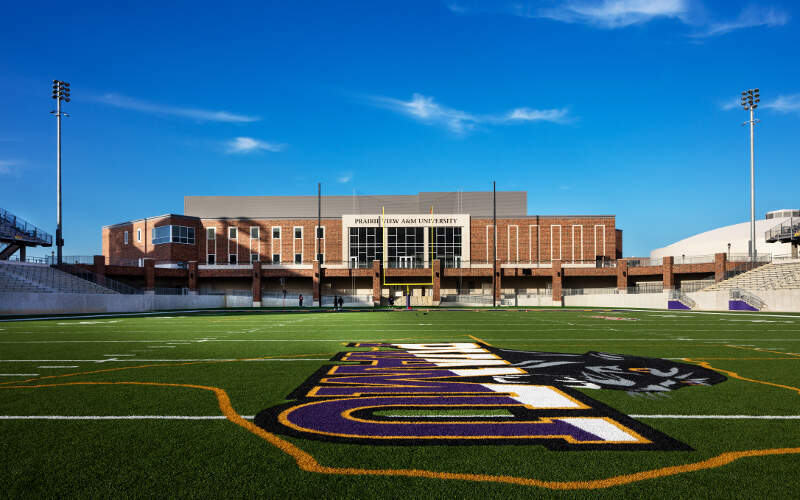 College Station is a city in Brazos County, Texas, situated in East-Central Texas in the heart of the Brazos Valley, in the center of the region known as Texas Triangle. It is 90 miles northwest of Houston and 87 miles northeast of Austin. As of the 2010 census, College Station had a population of 93,857, which had increased to an estimated population of 117,191 as of September 2017. 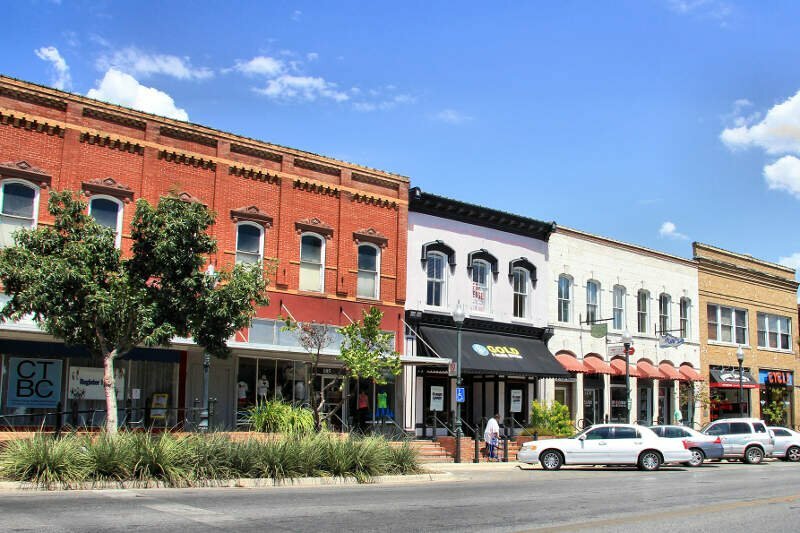 College Station and Bryan together make up the Bryan-College Station metropolitan area, the 14th-largest metropolitan area in Texas with 255,589 people as of 2015. The median income in College Station comes in at $39,430 and the median home value is $205,600 for 2019. The median income in Fair Oaks Ranch comes in at $124,741 and the median home value is $425,100 for 2019. Marble Falls is a city in Burnet County, Texas, United States. As of the 2016 United States Census, the city population was 7,154. It is about 48 miles northwest of downtown Austin and 85 miles north of San Antonio. The median income in Marble Falls comes in at $38,924 and the median home value is $187,200 for 2019. The median income in Prairie View comes in at $20,643 and the median home value is $150,300 for 2019. 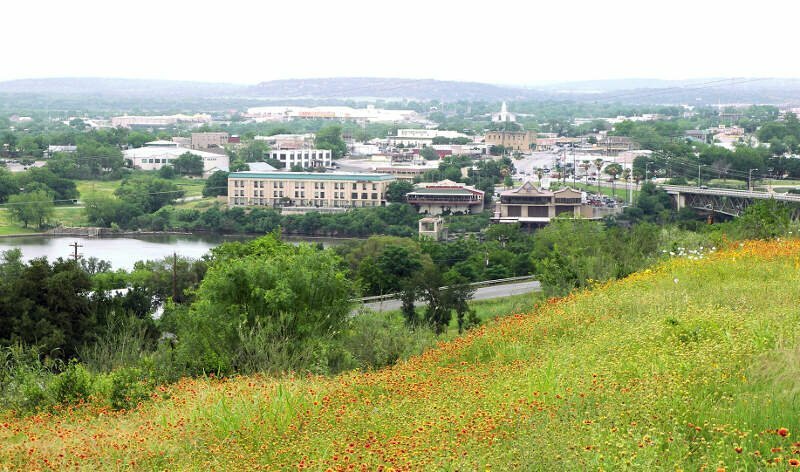 The median income in San Marcos comes in at $34,748 and the median home value is $153,000 for 2019. 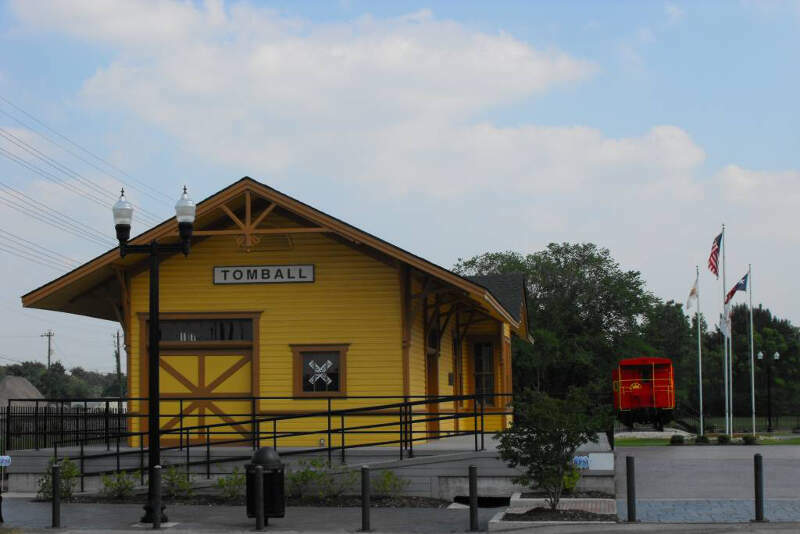 The median income in Tomball comes in at $49,182 and the median home value is $213,400 for 2019. Fredericksburg is the seat of Gillespie County, in the U.S. state of Texas. As of the 2010 Census, the city had a population of 10,530. The median income in Fredericksburg comes in at $48,893 and the median home value is $257,600 for 2019. 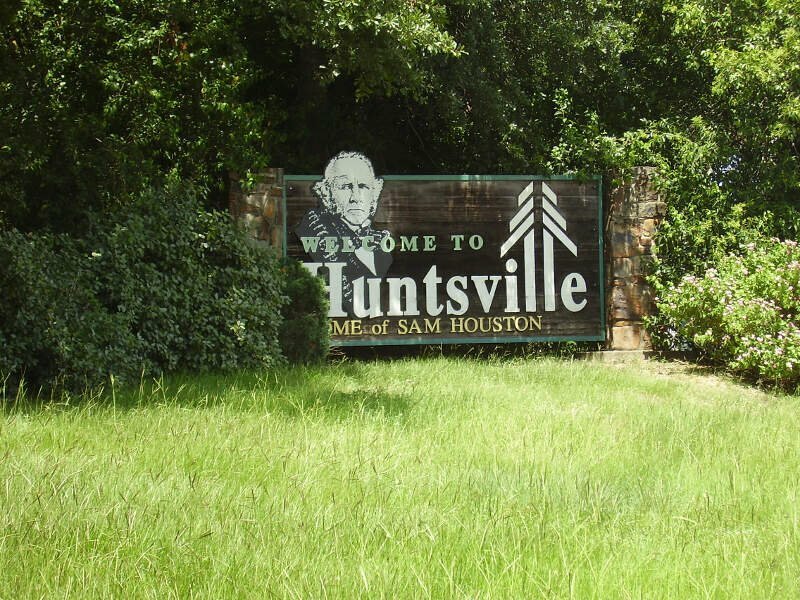 The median income in Huntsville comes in at $32,715 and the median home value is $146,800 for 2019. 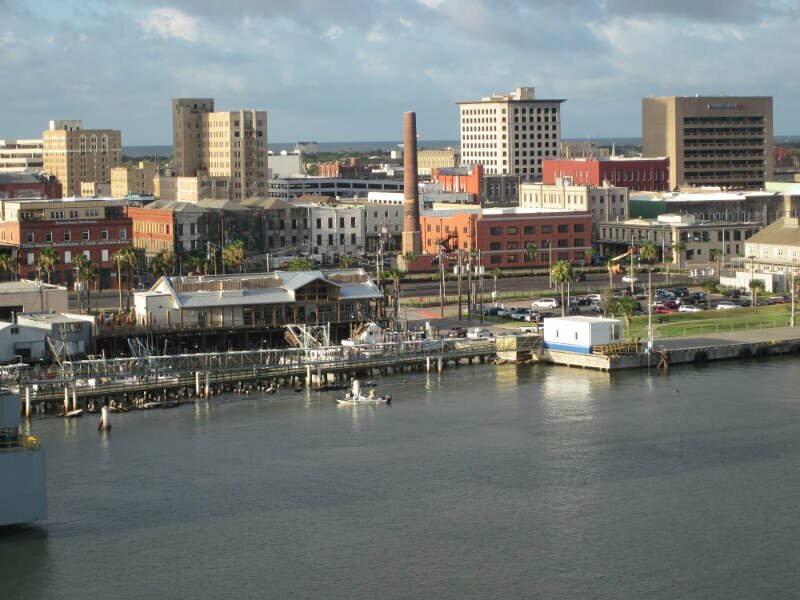 Galveston is a coastal resort city on Galveston Island and Pelican Island in the U.S. state of Texas. The community of 209.3 square miles, with an estimated population of 50,180 in 2015, is the county seat and second-largest municipality of Galveston County. 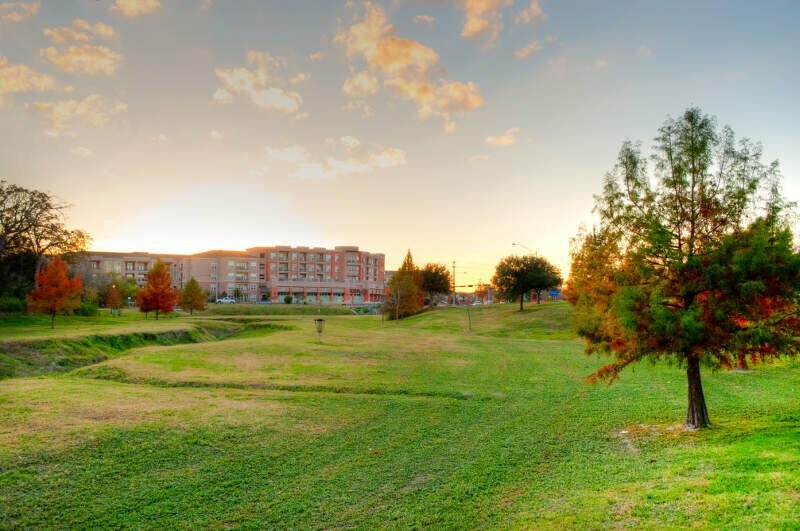 It is within Houston-The Woodlands-Sugar Land metropolitan area. The median income in Galveston comes in at $42,486 and the median home value is $163,300 for 2019. Granbury is a city and the county seat of Hood County, Texas, United States. 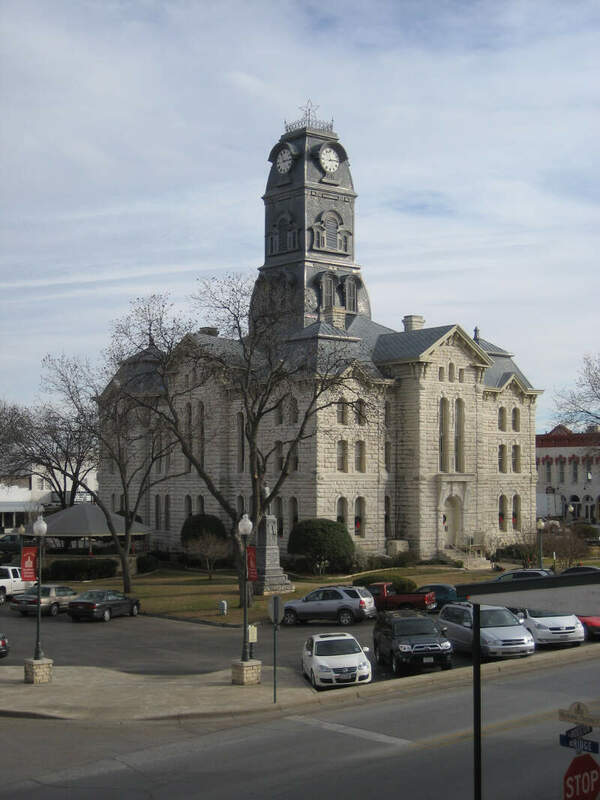 As of the 2010 census, the city population was 7,978 and is the principal city of the Granbury Micropolitan Statistical Area. 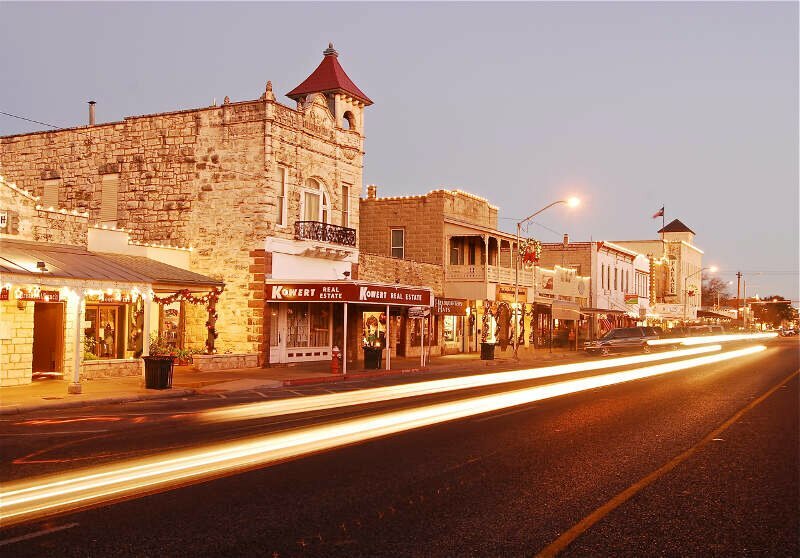 Granbury is located 35 miles southwest of Fort Worth, Texas. The median income in Granbury comes in at $46,541 and the median home value is $173,100 for 2019. You can then compare these metrics in each of the places in Texas to figure out which is the most expensive. So we used that cost of living index in order to rank all of the 343 places in Texas that have more than 5,000 people. The place with the highest cost of living in Texas according to the data is College Station. 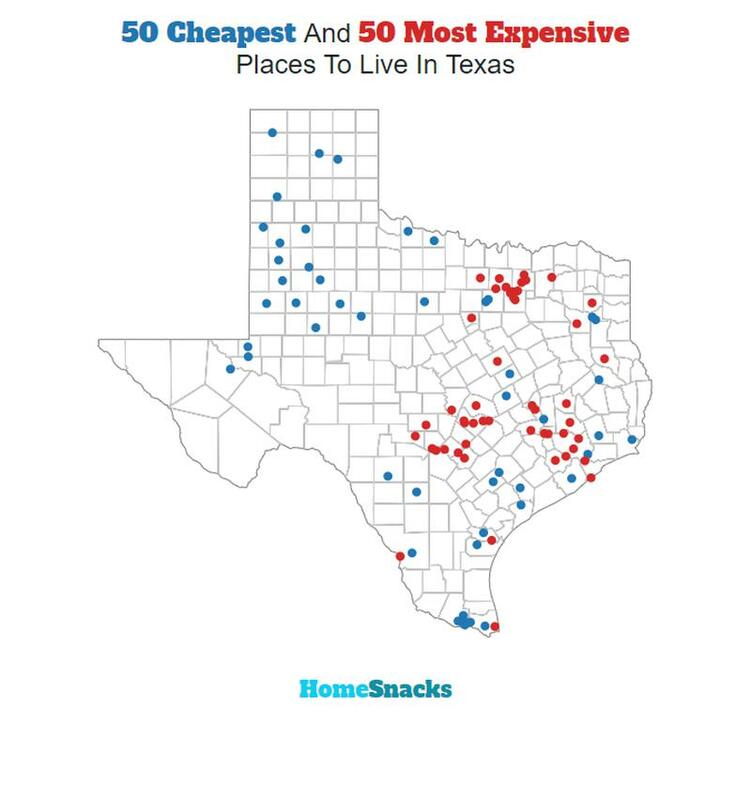 Well there you have it, the places in Texas that have the highest cost of living, with College Station ranking as the most expensive city in the Lone Star State.